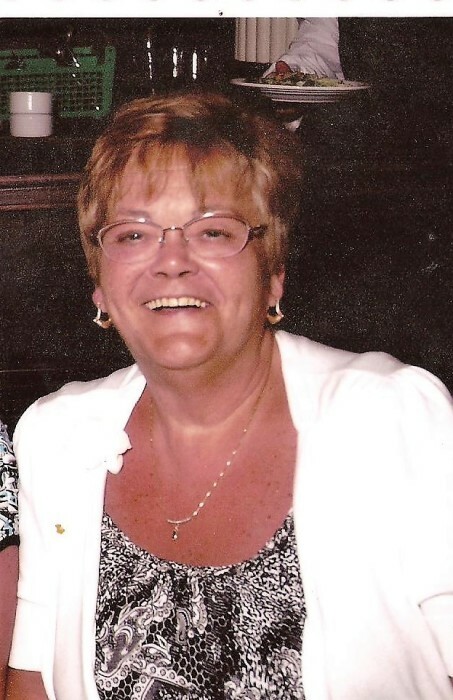 Marilyn Bobertz, 66, of Hammonton, NJ passed away Wednesday May 23, 018 at the Virtua Hospital in Voorhees Twp., NJ. Born in Elizabeth and formerly of Clark, NJ she has resided in Hammonton for the past several years. Marilyn worked for the NJ Turnpike Authority in New Brunswick as a payroll administrator and was retired. Marilyn enjoyed solving crossword puzzles, going to the casino and to the beach but especially enjoyed being surrounded by her loving family. Survived by her daughter Lori R. Bobertz of Hammonton. 2 brothers Michael Bobertz of Westfield, NJ and Joseph Bobertz of Pt. Pleasant, NJ and 1 grandchild. Relatives and friends are invited to attend a Memorial Service Wednesday June 6, 2018 8 PM at the Landolfi Funeral Home 237 Bellevue Ave. Hammonton, NJ 08037 where a visitation with the family to be held from 6- 8 PM prior to the service.